NXP Semiconductors announced it is first to receive the Qi-certification from the Wireless Power Consortium for their MP-A11 fixed-frequency transmitter reference design supporting the Extended Power Profile (EPP) up to 15W, which covers 7.5W charging for the latest iPhones, as well as Samsung Fast Charge. The MP-A11 reference design was defined and developed by NXP, and is already used in many leading transmitter solutions for mobile devices. The MP-A11 offers a best-in-class charging and safety experience, and is currently the only proven development solution in the market to enable fast wireless charging optimized for iPhone. 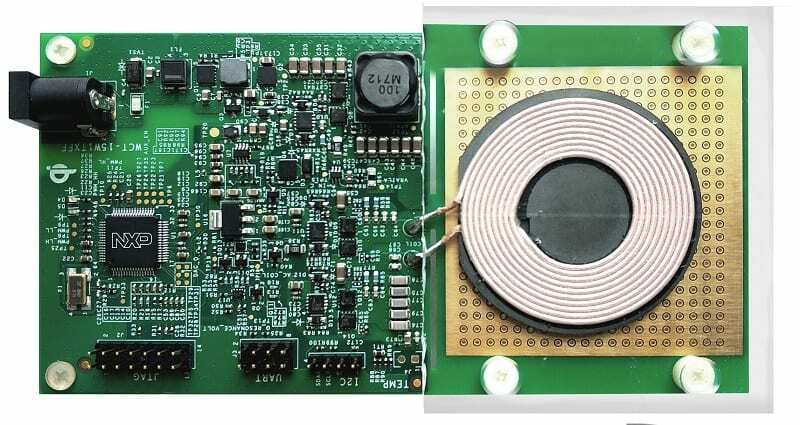 The current approved MP-A11 reference design is a Fixed Frequency Single Coil Transmitter Reference Design (NXP part number WCT-15W1TXFF) supporting 15W EPP and is compliant with the latest Qi V1.2.4 specification. It includes various foreign object detection (FOD) techniques throughout power transfer which includes pre-power transfer FOD, ping period FOD and power loss FOD. 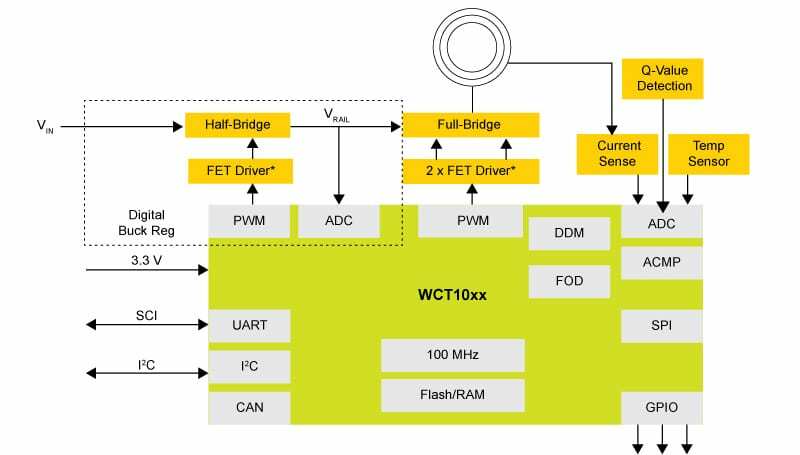 “By completing the certification on the reference design, NXP customers that are designing and manufacturing their own MP-A11 based transmitter devices can now easily speed the certification of their products – reducing months from their time to market and saving tens of thousands of dollars,” added Tateosian.